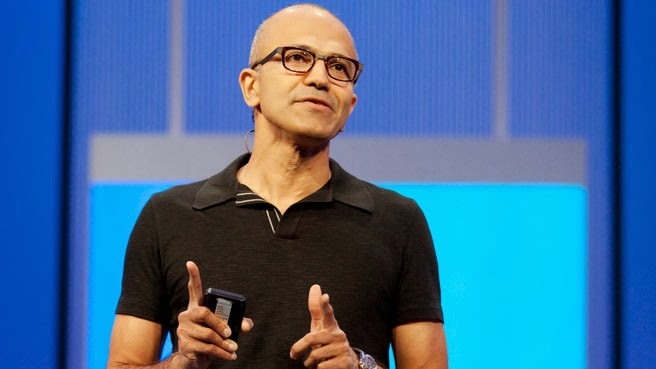 Since joining the company in 1992, Nadella has spearheaded major strategy and technical shifts across the company’s portfolio of products and services, most notably the company’s move to the cloud and the development of one of the largest cloud infrastructures in the world supporting Bing, Xbox, Office and other services. During his tenure overseeing Microsoft’s Server and Tools Business, the division outperformed the market and took share from competitors. Microsoft also announced that Bill Gates, previously Chairman of the Board of Directors, will assume a new role on the Board as Founder and Technology Advisor, and will devote more time to the company, supporting Nadella in shaping technology and product direction. John Thompson, lead independent director for the Board of Directors, will assume the role of Chairman of the Board of Directors and remain an independent director on the Board. Founded in 1975, Microsoft is the worldwide leader in software, services and solutions that help people and businesses realize their full potential.